Tallahassee Towing update: All drivers must a a phote permit. 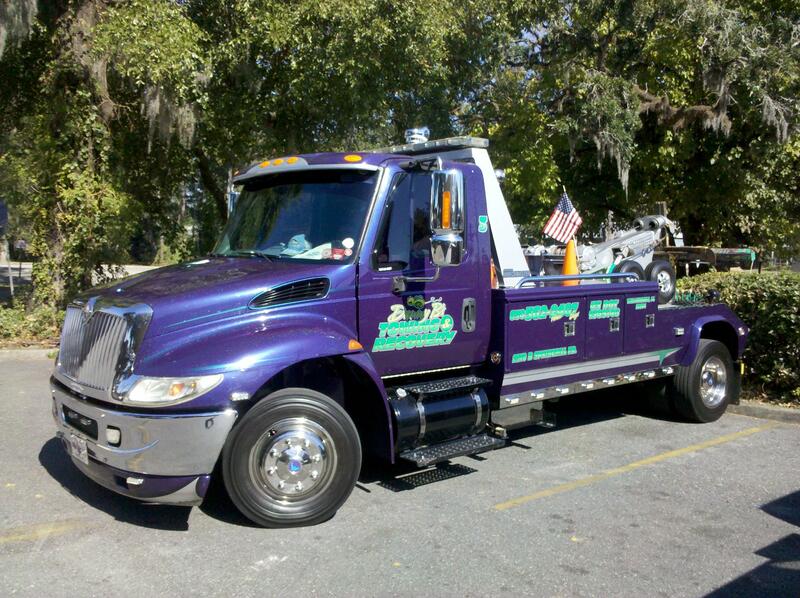 No permit means they have not had a background check or failed one - TOWING MADE SAFER IN TALLAHASSEE - LEON COUNTY When you need a tow truck Danny B's Towing & Parkway Wrecker have joined together to make sure your SAFETY comes first. Learn what questions to ask when you call any towing service. DANNY B'S TOWING & PARKWAY WRECKER MET WITH BOTH THE TALLAHASSEE AND LEON COUNTY COMMISSIONS ALONG WITH SHERIFF LARRY CAMBPELL TO ASK FOR MANDATORY BACKGROUND CHECKS FOR ALL DRIVERS OF TOWING UNITS. TO THEN BE ISSUED A TOWING PERMIT. FOR YOUR SAFETY ASK TO SEE THEIR PERMIT BEFORE ALLOWING THEM TO PERFORM ANY SERVICE, TOW YOUR CAR OR GETTING IN THEIR TOWING UNIT. IF THEY CAN'T SHOW YOU A PERMIT ISSUED BY THE LEON COUNTY SHERIFF'S APPOINTED WRECKER ADMINISTRATOR THEY HAVE NOT HAD A BACKGROUND CHECK OR SOMETHING WAS FOUND THAT PREVENTED THEM FROM BEING ISSUED A PERMIT. ALL DRIVERS, INCLUDE THOSE WHO DRIVE FOR MOTOR CLUBS, INSURANCE COMPANIES OR BODY SHOPS. IN THE PAST ONLY TOWERS ON ROTATION OR TRESSPASS TOWERS HAD TO REGISTER WITH THE SHERIFF'S OFFICE, FINGERPRINTED AND TOWING UNITS INSPECTED BEFORE THEY WERE ISSUED A PERMIT. EVEN IF LAW ENFORCEMENT IS ON SITE YOU MAY STILL ASK TO SEE THE TOWERS PERMIT THE PERMIT WILL HAVE A PICTURE OF THE DRIVER AND THE NAME OF THE COMPANY THEY TOW FOR, THIS SHOULD MATCH THE NAME ON THE TOWING UNIT. 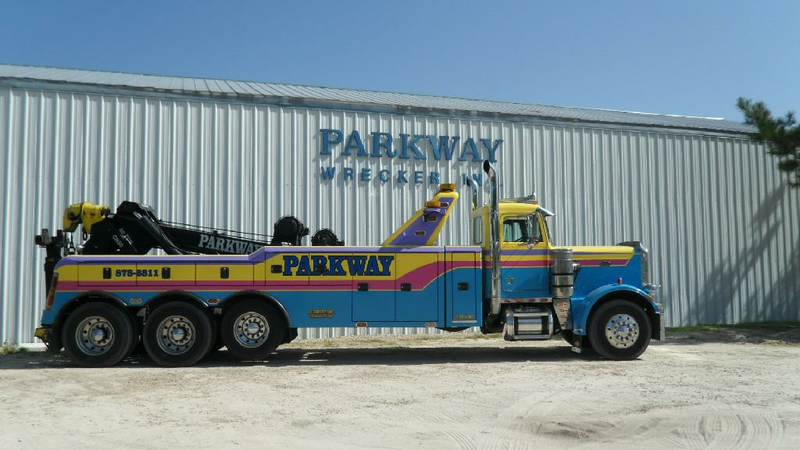 On November 13, 2012 members of Parkway Wrecker & Danny B's Towing attended the Leon County Commission meeting, during this meeting a vote of 6 yay - 0 nays they adopted their ordinance to oversee ALL towing, to include background checks of every driver. Also, all tow trucks that operate in Leon County will be inspected each yearly (minimum) for the safety of the unit and the required equipment. Danny left 3 generations of running the largest wrecker company in Upstate NY in 1981 to move to FL with his Grandparents. He brought the knowledge from his elders & love of helping others with him. He now runs a family towing company. Working With Local Government to Pass Laws That Prohibit Any Sexual Offenders or Violent Criminals From Driving a Tow Truck or Wrecker. To insure units are safe. Put The 'PRO' Back In the Towing Profession. What started with a Father & Son working together with one unit, is now over 25 units and adding. Large inside storage building sitting on 12 acre plot.